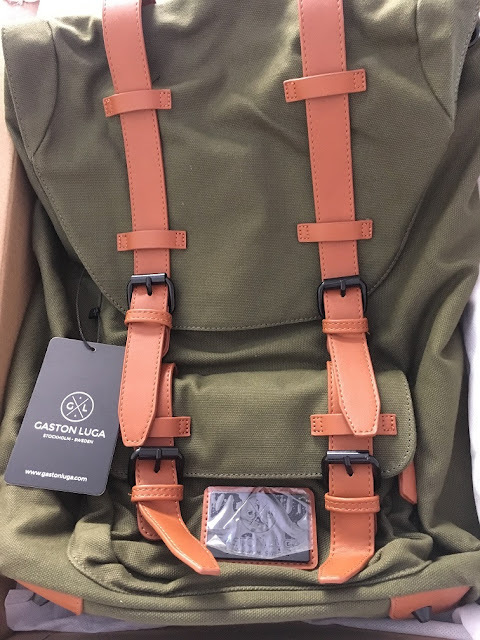 Check out the Gaston Luga backpack. It is designed as a minimalist backpack - the sole has studs similar to football boots - according to Chinese Feng Shui, this translates to strong foundation. Each backpack is also equipped with an inner compartment which can hold your 13-15" laptop with ease, making it a good choice for work and travel. I go for the classic olive-brown model which to me is a timeless masterpiece. 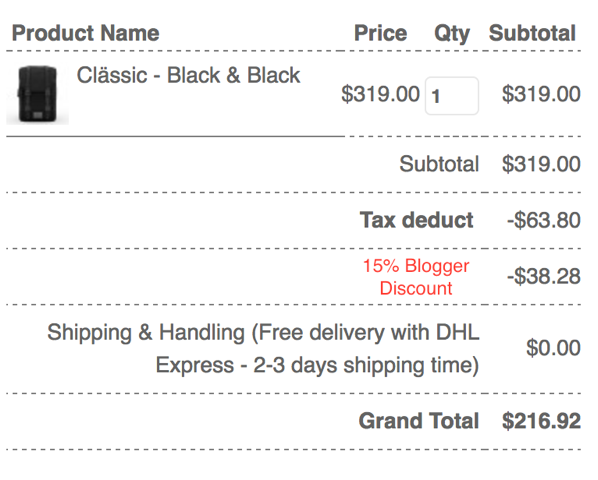 It is available for sales worldwide and my shipment arrived in just 3 days, shipped directly from Europe !!! Check out the story of Gaston Luga.